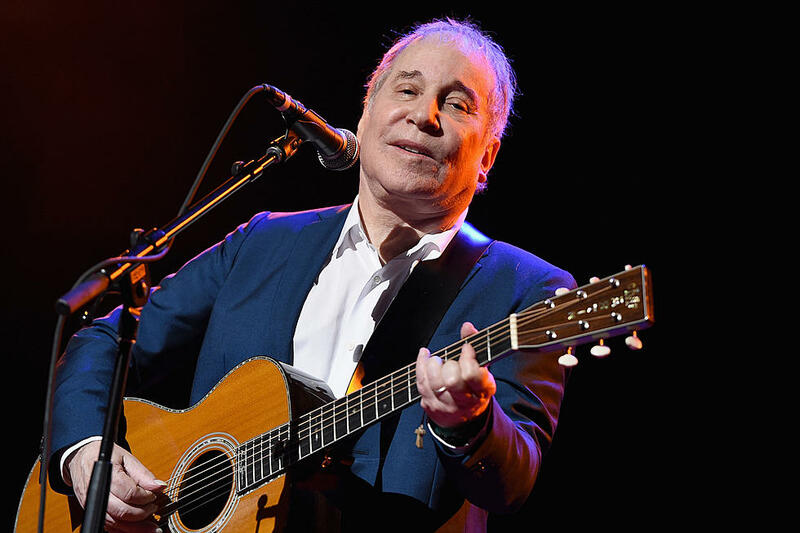 Paul Simon concluded his farewell tour in September with a concert close to the Queens neighborhood of New York where he grew up. But the singer-songwriter will return to the stage this summer when he closes the Outside Lands Festival at San Francisco’s Golden Gate Park on Aug. 11. 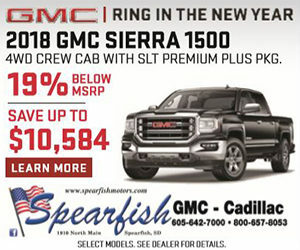 “I’m looking forward with great anticipation to playing at Golden Gate Park this summer,” Simon said in a press release, which noted he’ll be donating his proceeds from the show to a San Francisco-based environmental nonprofit organization to be named at a later date. According to the press release, Outside Lands has had a longstanding commitment to environmental issues — from diverting the majority of the waste generated from landfills, getting rid of plastic straws, offering reusable drinks containers and having an area of the grounds dedicated to educating the public about sustainability.